While we still love the Disney movies we grew up watching, every now and then we needed a little variety. Actual movies for adults were pretty boring, but there were some great live action comedies that the whole family could enjoy. 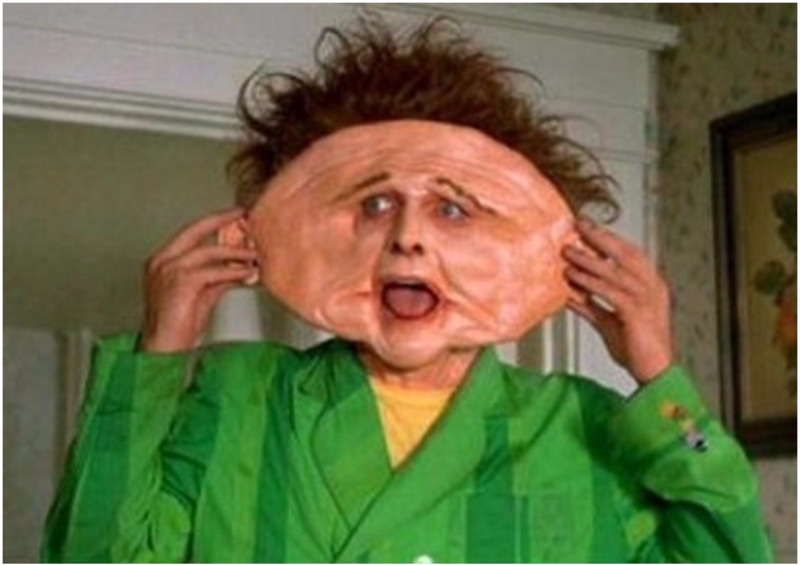 One of the weirdest (and best) was Drop Dead Fred. 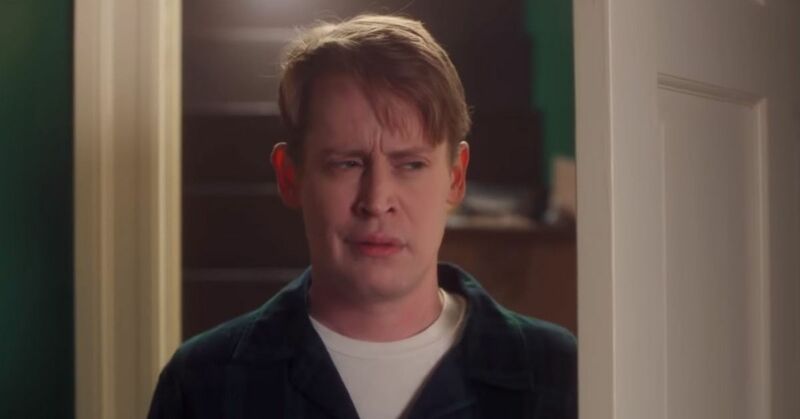 The only problem was that once your parents rented this dark, sweary, gross-out comedy once, it could be hard to convince them to pick it up again. It makes sense that a remake starring Russell Brand was in the works a few years ago, because Lizzie's story in this movie captures the millennial experience pretty well. After losing her car, her job, and her husband, Phoebe Cate's character is forced to move back in with her mom. That's when she rediscovers her childhood imaginary friend, Drop Dead Fred. British comic Rik Mayall brought a wacky but edgy spirit to the role, and the only person who could have done it better was Robin Williams (who almost got the part). Tim Burton almost directed the movie too, but probably turned it down because it was so similar to Beetlejuice. 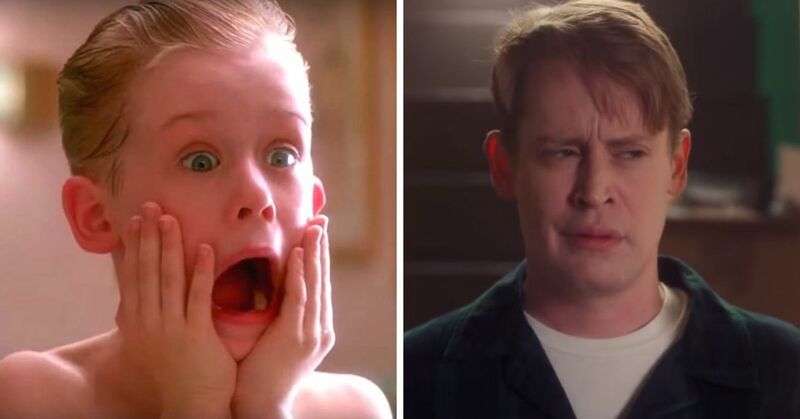 But if you grew up watching this movie over and over, you might be surprised to learn that it almost didn't get released. 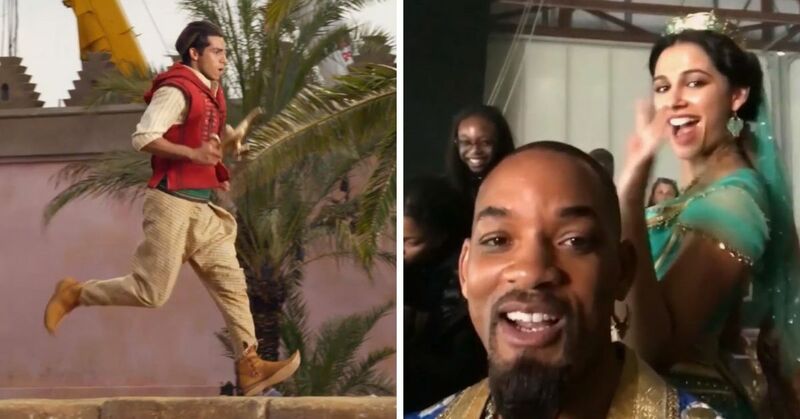 It turns out that just one person saved this classic comedy from being lost forever. 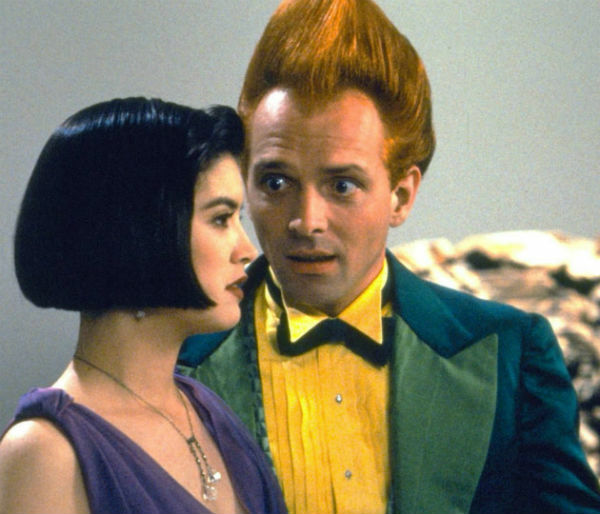 After making the movie, film studios PolyGram and Working Title struggled to find a distributor who would take a chance on Drop Dead Fred's insane blend of dark humor and silliness. 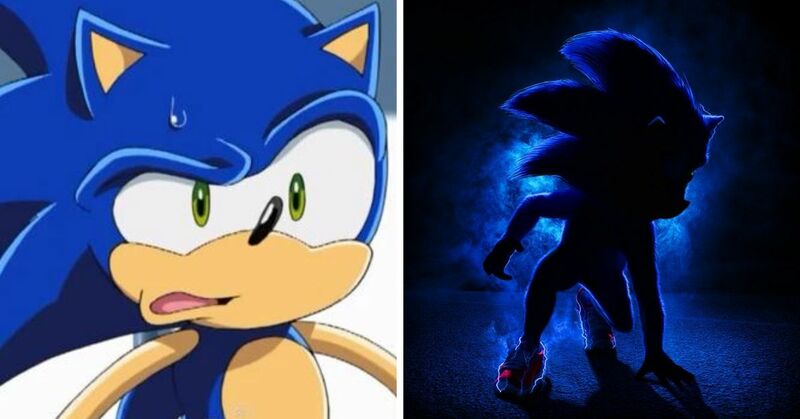 They showed the film to eight different distribution companies, but each one passed on the movie after comparing it to "a children's movie on drugs." 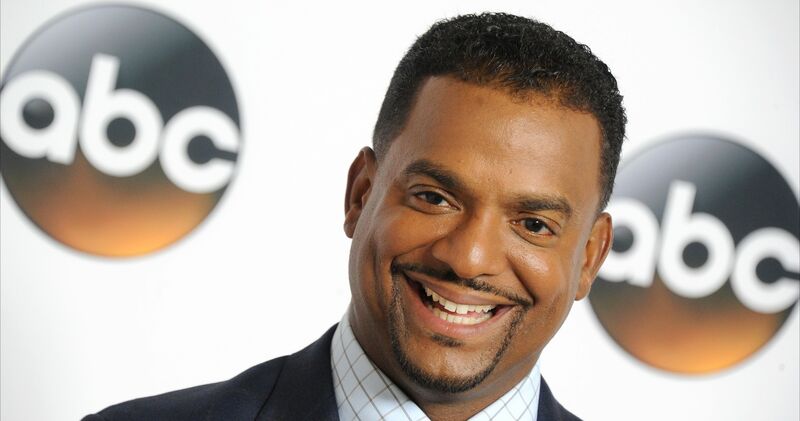 Finally New Line Cinema took a chance on the film, even though one of the company's executives called it "horseshit." It turns out just one woman - New Line executive Sarah Risher - saved the movie from being lost forever. She took a chance on it because she imagined Fred could be marketed as a kid-friendly version of Freddy Krueger. Of course that never happened, but we're glad she took a chance! Critics didn't think much of Fred's antics either. Gene Siskel actually called the movie "the worst film of 1991." Fred only really found his audience after being released on VHS, where a generation of kids fell in love with the movie's potty humor and weird, adult vibes. 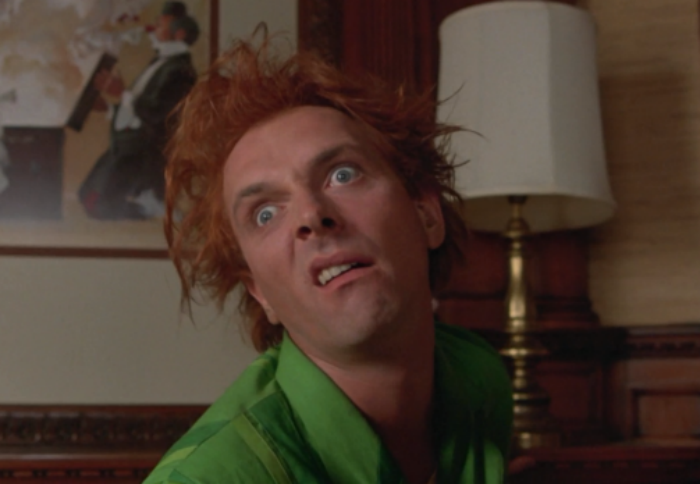 What makes Drop Dead Fred so special is the fact that its nearly-psychotic sense of humor would never fly today. “Mums complained that I had corrupted their sons and taught them to wipe bogeys on the furniture," Mayall remembered years later. But it's nice to remember to a time when parents would let kids be horrified, shocked, and entertained by a movie like this. 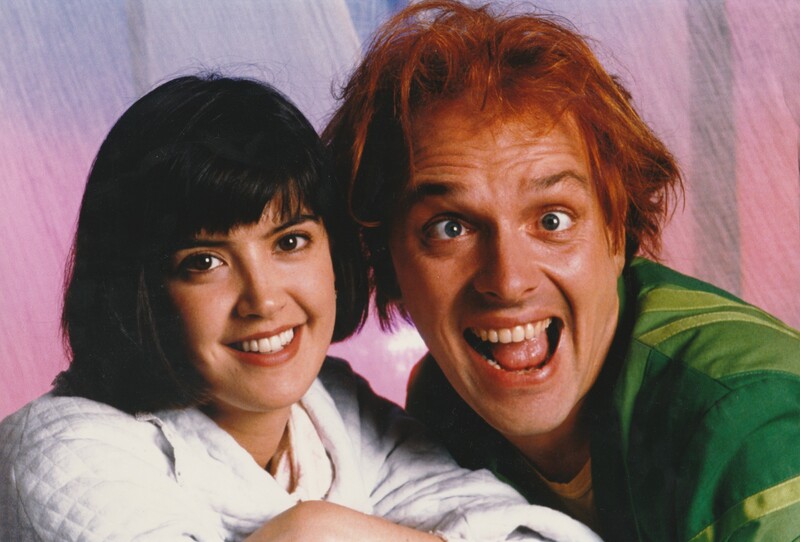 Share this story if you love Drop Dead Fred!